Value-conscious Motel Santa Cruz Santa Cruz welcomes guests with free Wi-Fi comfy accommodations and a pet-friendly attitude. This three-story motel has 62 rooms with cable TV free Wi-Fi and microwaves. Some rooms also have mini-fridges. Guests can take advantage of the on-site laundry facilities. The front desk is open around the clock. Pets are welcome for a fee and parking is free. Spend a day on the beach and go for rides and dinner at Santa Cruz Beach Boardwalk a mile-and-a-half away. 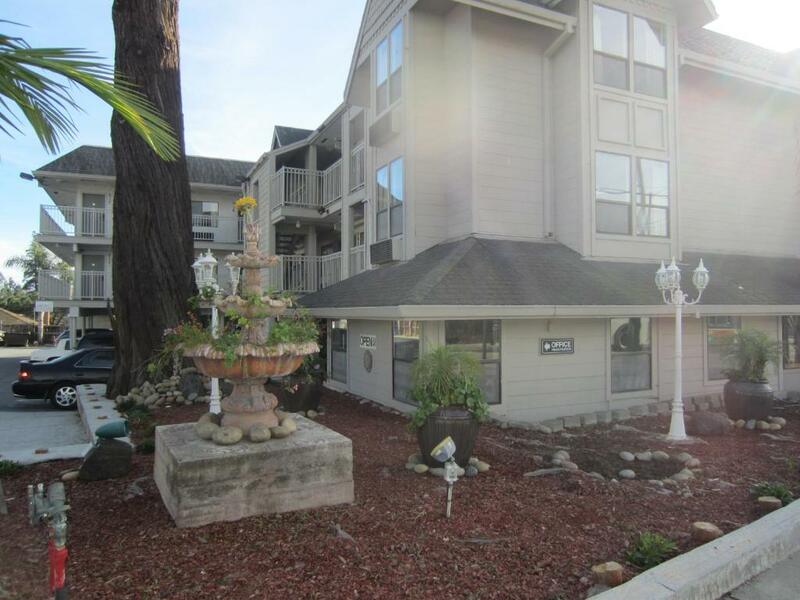 San Lorenzo shopping plaza and a movie theater are less than a mile away. Go surfing kayaking and whale watching; or just dig your toes into the sand and enjoy the view. University of California Santa Cruz is four miles away. San Jose International Airport is 32 miles north. 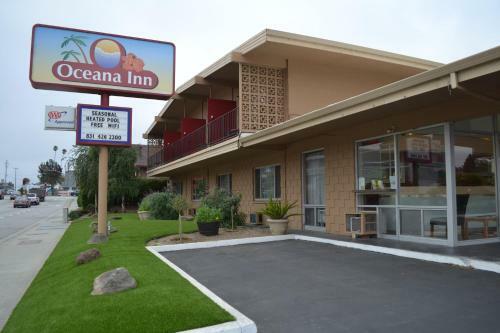 Budget rates and a location close to the beach and entertainment draw our guests to Motel Santa Cruz Santa Cruz.